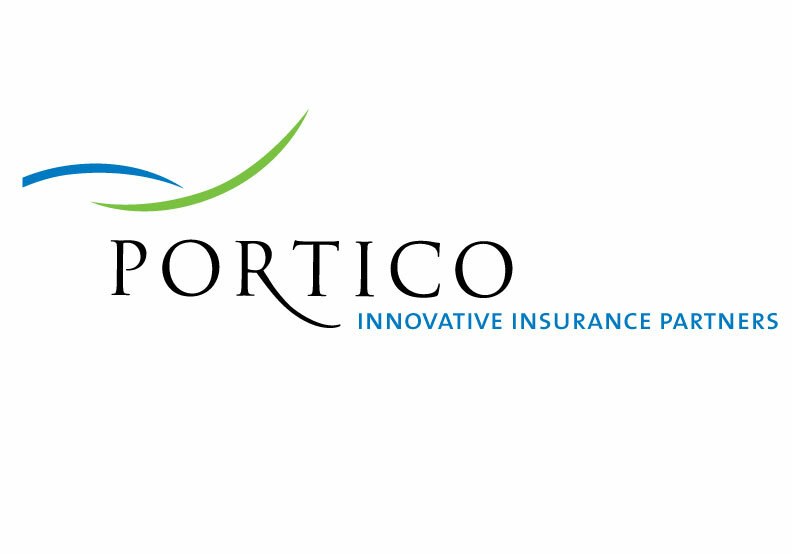 Serving personal, business and non-profit sectors, Portico Insurance brings sophisticated analytics and sound business principles to develop strategies that achieve client goals in the most efficient way while providing the flexibility to take advantage of new products and proven strategies that meet evolving insurance needs. In addition to name development, the identity targeted a professional and upscale clientele. Elegant typography was combined with a simple abstraction of a porte-cochére element/shape giving movement and a dynamic to the overall mark.